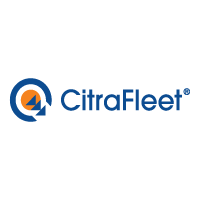 CitraFleet® powder for oral solution contains sodium picosulfate, light magnesium oxide and citric acid anhydrous. It is used for bowel cleansing prior to any diagnostic procedures requiring a clean bowel e.g. colonoscopy or x-ray examination.